This service can only provided in our Noosa heads store, it is not a download you can do at home. Eplus Standard and Eplus Racing Pro Upgrades are by appointment booking only. Our eBike tuning is performed by connecting a laptop to your Shimano Steps display. New software is installed allowing the speed limit to be increased while retaining an accurate speedometer reading. 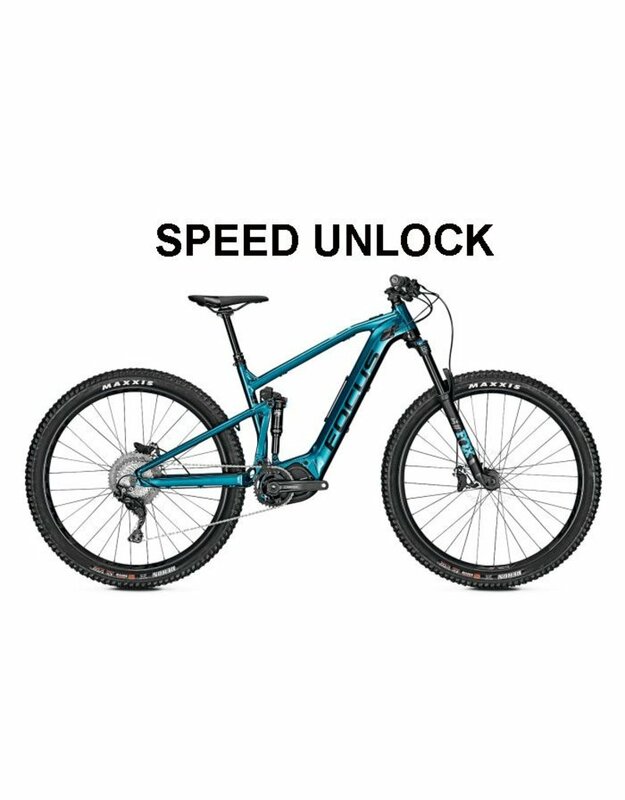 This upgrade removes the 25km/h Speed Restriction of your eBike to 35km/h or 50km/h. Correct speedometer readings are retained and no hardware installation is required. Eplus Flash is now available in Australia for Shimano Steps E8000 and E6002. Rides like it should of come out of the factory! Eplus Standard and Eplus Racing Pro Upgrades are by appointment booking only. Upgrade takes approximately 15 Minutes while you wait. Racing Pro settings are meant for COMPETITION purposes only! It is FORBIDDEN by law to use an Eplus Enhanced bike in public places such as public roads, squares and public cycling paths. An ePlus Flashed bike is not to be used in areas regulated by Vic Roads. The maker denies responsibility due to any damage to pedal assisted bicycles where Eplus is activated. The maker denies responsibility due to any harm to people or objects where Eplus is activated.